Saturday, March 2, 2019 from 10-noon. Meet with the Teachers and discuss our openings for the school year! If you can’t make it to the open house this year, call us to schedule a visit to come and explore our classroom. 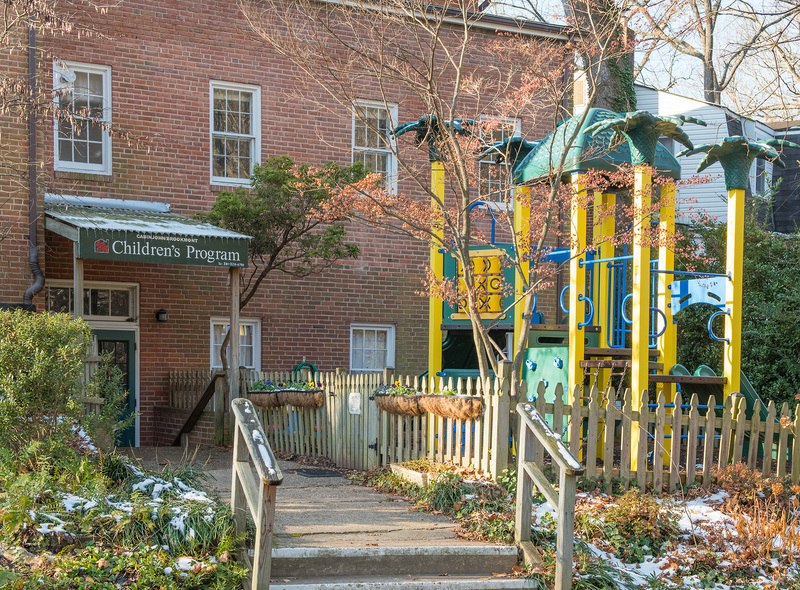 See what makes The Cabin John Brookmont Children’s Program a special place filled with learning, sharing, growing and playing!